Blog › Is Botox A Wonder Drug? We know that botulinum toxin (Botox, Dysport) can be used for cosmetic purposes, such as softening forehead lines, crow's feet, gummy smile, pebbly chin, and neck bands. But did you also know that it can help many medical conditions as well? 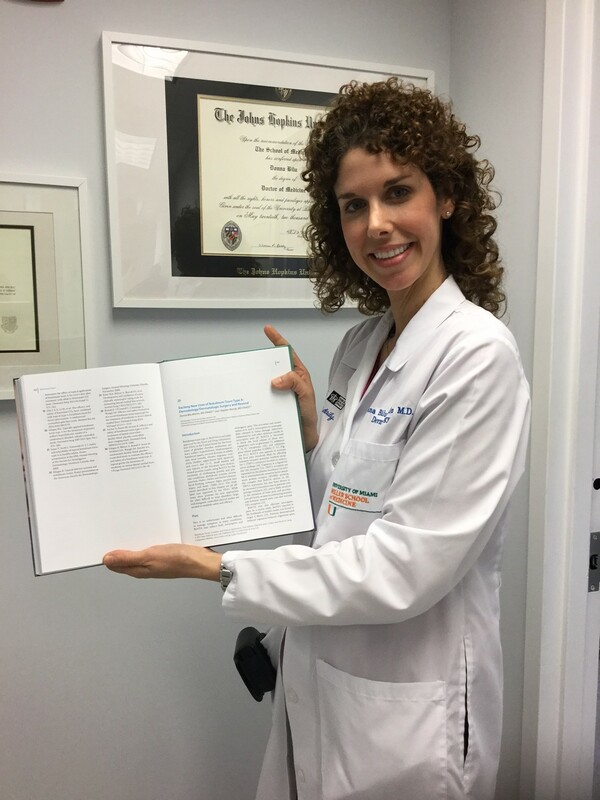 Dr. Bilu Martin co-authored a chapter in the recently published textbook "Botulinum Toxins: Cosmetic and Clinical Applications." The chapter is titled "Exciting New Uses of Botulinum Toxin Type A: Dermatology/Dermatologic Surgery and Beyond." 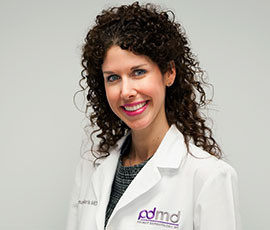 Currently, the botulinum toxin is approved by the Food and Drug Administration (FDA) for multiple medical conditions, including: the treatment of primary axillary hyperhidrosis (underarm sweating), blepharospasm (eyelid twitching), hemifacial spasm, cervical dystonia in adults, chronic migraine, overactive bladder, and upper/lower limb spasticity. Although more research is needed before Botox becomes standard of care for these treatments, results look promising. As if we needed more reasons to love botulinum toxin!